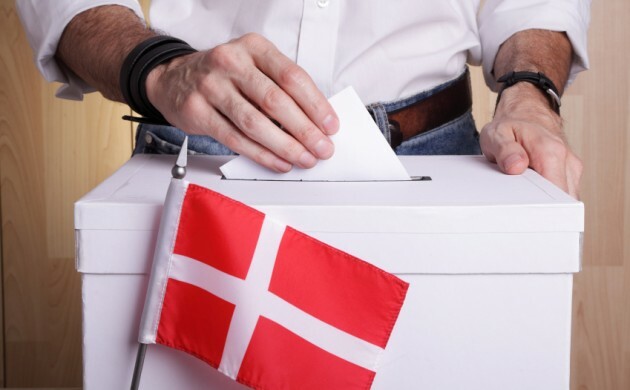 Denmark is the best country in the world to hold an election, according to ‘The Year in Elections 2015’ report (here in English). The new report, published by an independent research project attached to Harvard University and the University of Sydney, ranked Denmark first ahead of Finland, Norway, Sweden, Costa Rica, Germany and Estonia and a further 132 nations that held an election between 2012 and 2015. “More elections are being held worldwide in recent decades, but too often elections fail to meet international standards,” said Pippa Norris, the professor heading the report. The report analysed 180 national parliamentary and presidential elections held between 2012 and 2015 in 139 countries worldwide. Evidence was obtained from over 2,000 election experts worldwide, and almost 50 indicators were used to assess election conditions in the nations. According to the report, every sixth election held last year failed, including elections in Ethiopia, Burundi, Togo, Azerbaijan, Tajikistan, Belarus, Uzbekistan and Haiti.